Even after the most detailed equipment inductions, there are things both experienced and novice members do that slowly but surely damage your gym equipment. It isn't always as obvious as dropping a weight on to it. Here are some things for you to watch out for to save a lot of money on repairs. 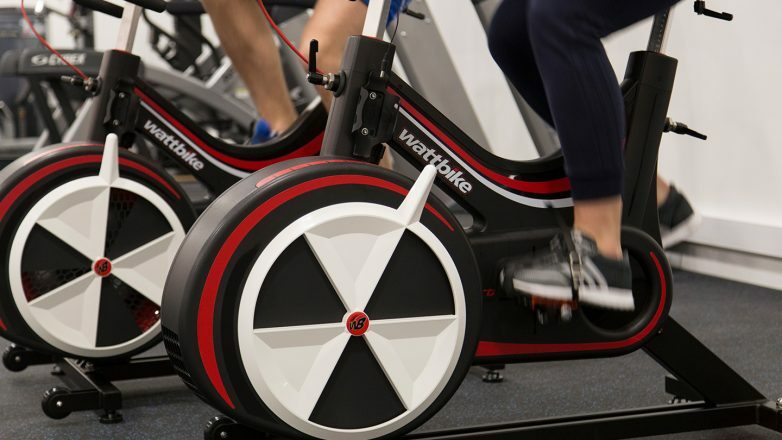 Whether it's an indoor cycling bike, upright or recumbent bike - you should make sure that any equipment that uses pedaling is only used in a forward motion. Know that this does not include elliptical trainers and upper body ergometers, which are built to move both forwards and backwards. Many bolts within the crank and pedal mechanisms are threaded so that they tighten and remain secure while moving forward. By moving in the other direction, you can loosen these bolts, potentially leading to unsafe mechanisms, or even parts falling apart. The drive belts used in upright/recumbent bikes are attached to motorised resistance mechanisms. To prevent damage, pedaling backwards will cause these to freewheel, meaning the motor is safe, but the customer might end up with a loose pedal hanging from their shoe. If customers are cycling backwards to train their glutes, inform them of the benefits of weight training. Exercises such as squats, glute bridges and lunges are more beneficial and effective to target these areas. 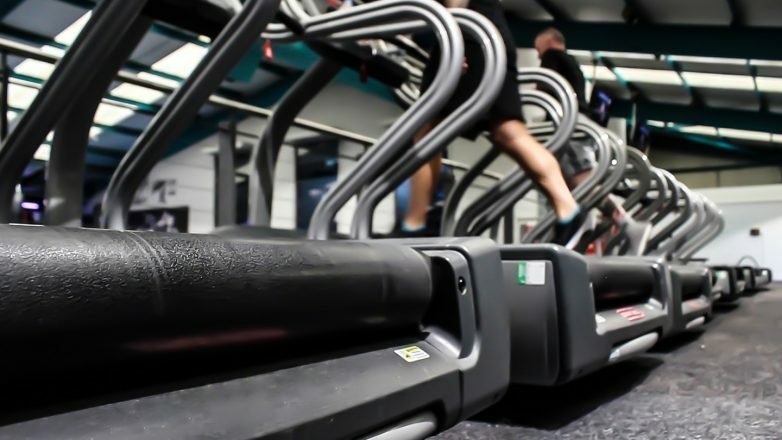 No matter whether you've got standard LED displays or embedded touch displays on your treadmills or cross trainers - prevent your customers from using the display as hand hold. It is built to be touched, not grabbed. Though traditional CV equipment looks exceptionally robust - most of the machine's strength is used to absorb downwards impact. Parts that are not specifically built to be used during the workout are often less stable, and filled with small electronic parts. Excessive shaking or grip can cause electric connections within the console to come loose, or cause shrouds to crack. 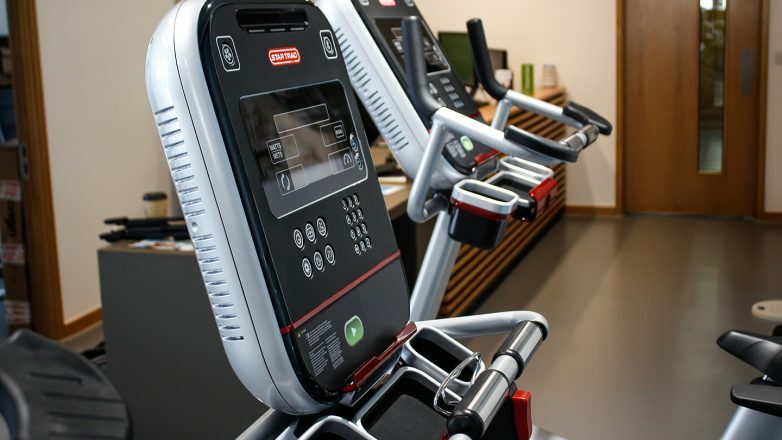 Treadmills and cross Trainers have conveniently designed handlebars, which often include controls to change speed, incline and resistance as well as conductive pads to measure heart rates. Try holding on to these instead. Keeping quiet has almost become standard gym etiquette for lifting gyms. Slamming equipment down is not good for any machine, or for people training nearby. It's not just strength equipment that does not respond well to this behaviour; rowers and upper body trainers also don't love being handled roughly. Training with smooth operation is better for the machine, and possibly for the user as well. 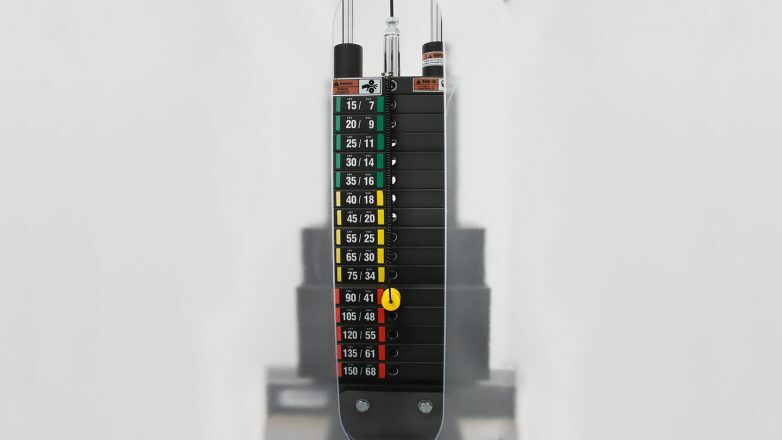 With fixed resistance equipment, slamming weight stack plates on to each other can cause fractures within the metal. Depending on the weight attached to the cable, it can also cause the cable to lose momentum and get tangled up in the machine. You would require an engineer to come dismantle the machine to resolve the issue. With rowers, upper body trainers and any other cable based equipment that are manually pulled away from the machine, letting the cable slam back in to the casing can cause fractures in the shrouds, and seriously harm your warranty. It’s probably also a sign that the user’s technique isn’t great either. As well as cosmetic damage, the bungee cord (the bit that causes the handle to pull back in to the machine) can get tangled or frayed if it isn't spooled back in correctly. Internal sprockets can get worn down by chains chafing past them without interlocking properly. Just don't slam anything. Use smooth and gentle movements. This causes problems beyond getting equipment dirty - wearing shoes that have been worn outside can cause serious damage to very expensive parts of your CV equipment. Dust and other tiny dirt particles can travel through space in between in the shrouds (especially in treadmills), in to lubricated parts of the machine. These parts are lubricated to make sure moving parts move smoothly and do not experience too much friction, keeping excessive heat and damage at bay. Adding dirt in to this delicate ecosystem turns this lubricant in to a sandpaper style glue, causing overheating, erosion and serious motor damage over time. In treadmills, the running deck and belt can also wear down, meaning the belt won't run consistently and becoming a potential trip hazard. Make sure users use inside shoes, and wipe down equipment regularly to remove dust and dirt as often as possible. As much as we love High Intensity Interval Training, most traditional treadmills are simply not built to be used for sudden sprints. Keep your high intensity cardio intervals to specific HIIT Cardio equipment like curved treadmills and upper body ergometers. The motor that drives a treadmill is built to provide a constant speed, and can deal with the impact of the runner’s feet moving with the direction of the running belt. Many treadmills have pre-set interval training programmes, during which the treadmill motor gradually adjust its speed and/or incline. 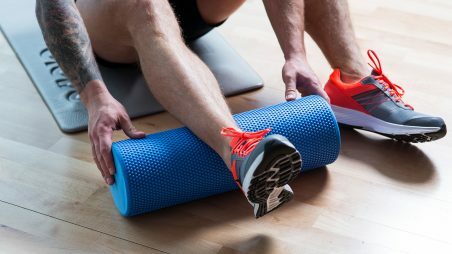 Manual interval training, on the other hand, causes sudden extreme impact, which can exceed the motor's built in resistance and cause it to damage the drive mechanism. In addition, the shrouds on each side of the running belt are not built to be jumped on, so can be cracked by constant jumping. Keep an eye on the runner’s position on a treadmill in general, as the frontal shroud can become damaged by runners who are positioned too far forward as well. The great thing about running is you can do it anywhere. Find a stretch of space to do sprints, or invest in HIIT Cardio equipment. 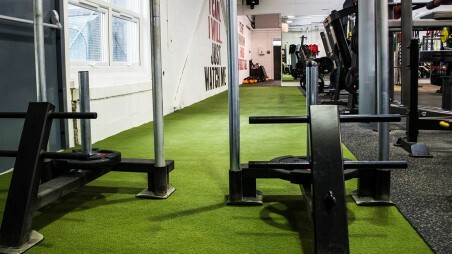 Alternatively, shuttle sprints can be done easily in a studio or functional zone. 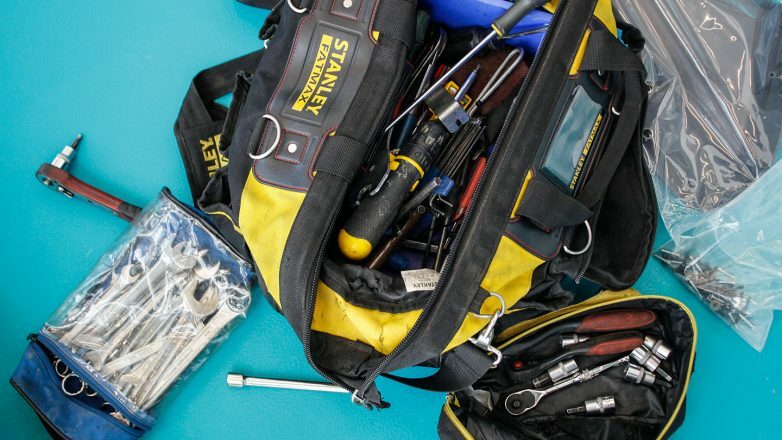 While we're on the subject of looking after your equipment, here are a couple of points we thought you might find useful. 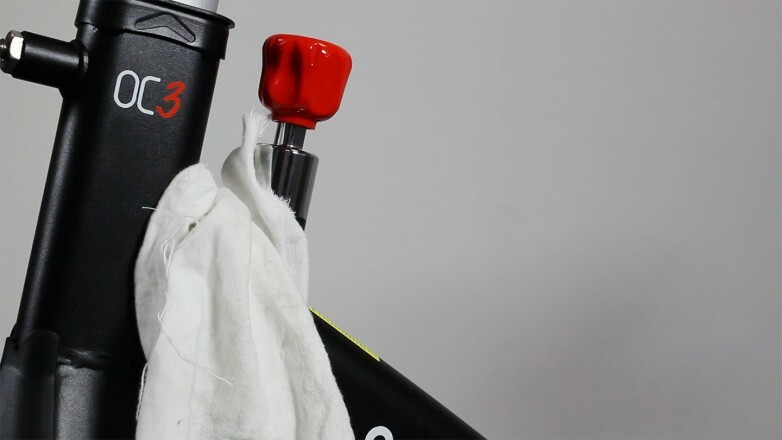 Part of your standard maintenance of indoor cycling bikes involves lubricating different parts. But many forget that DAP / Cable Cross over guide rods also need lubricating. Only a tiny bit of oil will make sure the handles glide smoothly up and down, while preventing customers from getting dirty hands. Regularly check sliders, plungers and guide rods for dryness or roughness, and take preliminary action if required. As you train, you may find you’ve still got your locker keys and phone with you on the gym floor. Still, try and take your phone, keys, wallet and any other items out of your pockets during your workout. Not only can keys pierce through upholstery on seated equipment - we've had multiple call outs to clean treadmills which have consumed mobile phones. The phone does not deal well with being pulverised, and neither does the treadmill - glass is even worse for the internal mechanisms than dirt! New sounds are never good in fitness equipment. If you or your customers witness any new or unexpected sounds from your equipment, it's time to call your service provider. It's better to catch it early than to hope it goes away and find that half your equipment has been worn down on the inside. Too late is often irreparable (or possible but incredibly pricey to repair). The same goes for sudden changes in the smoothness of a machine’s operation. This entry was posted in Knowledge & Advice, Gym Owners Advice on 26th July, 2017 by Eva Deckers.